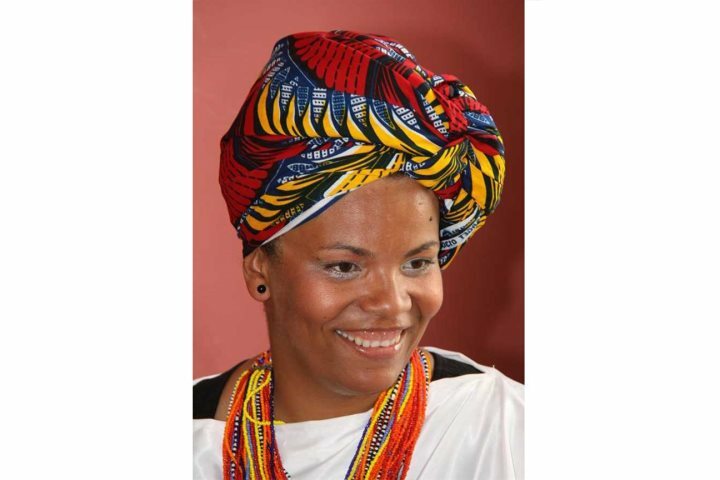 Wanda, our rep on Boa Vista, has worked with us for over seven years. Here she shares her tips on how to make the most of your Cape Verde holiday. “My name is Wanda Fernandes. My father is Angolan and my mother is Romanian. We moved to Portugal when I was ten years old. I first visited Cape Verde eight years ago, on holiday with friends to Boa Vista. I was touched by the ‘morabeza’ (hospitality) feeling that I found there. It reminded me of my own country, Angola. I returned to Cape Verde and looked into the possibility of working on the island. A year later I moved to Boa Vista. “Dealing with different kinds of people, with different travelling and life experiences. I like seeing people happy with my knowledge of the island and my recommendations." 2. What do you like most about Boa Vista where you live and work? 3. 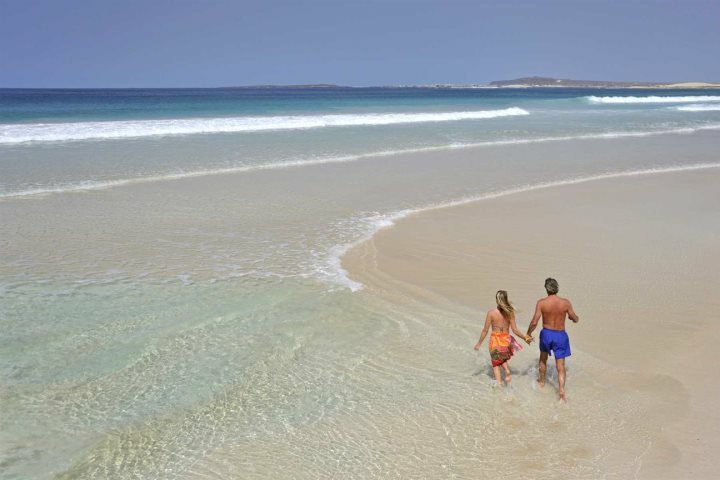 What is the one thing people visiting Boa Vista for the first time should not miss? 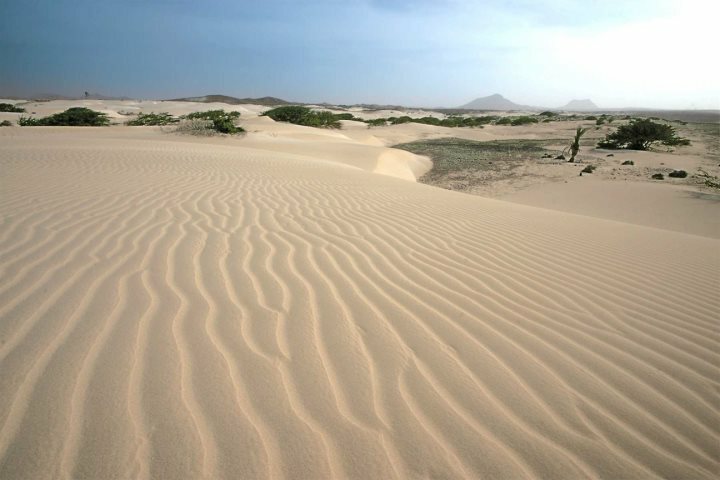 “The Morro D'Areia Dunes. It’s my favourite spot. Stunning. Take the half day Santa Mónica excursion to the south and you will be speechless! 4. 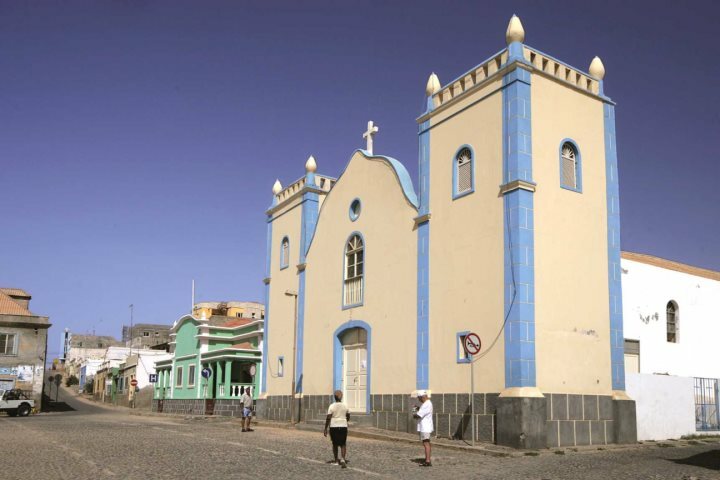 What is your favourite thing about the Cape Verde Islands and its culture? 5. What is your favourite island or place in Cape Verde? 6. 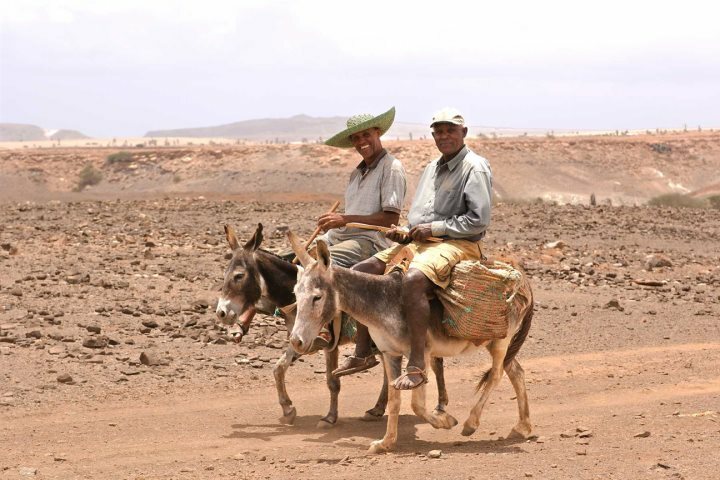 Do you have any tips for first time visitors to Cape Verde? 7. Do you have any hobbies outside of work? “It is not a hobby, it is a passion and at this moment my second source of income. 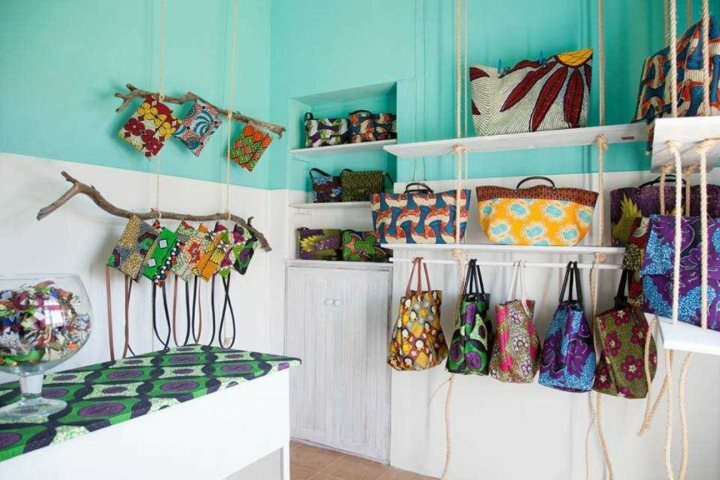 I am also a designer, so I make design pieces and clothes with African fabrics. I sell them in Sal Rei, from a showroom next to Migrante Guesthouse, and in a shop in the main square in front of Esplanada Silves, it´s called Nha Cretcheu, that means ‘my beloved’. 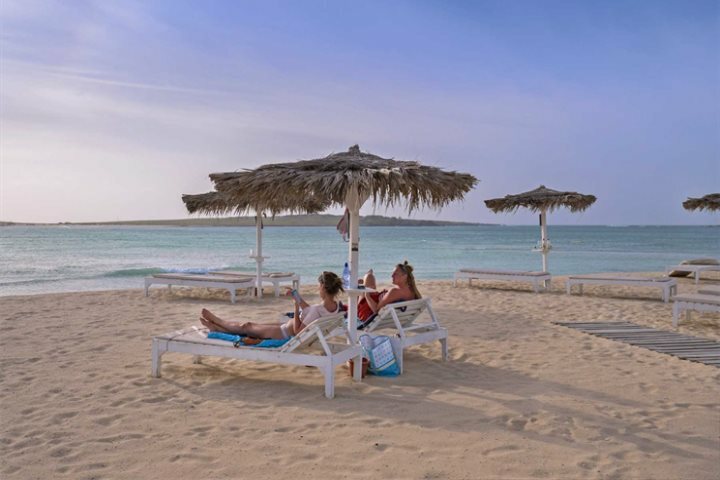 Feeling inspired to visit Boa Vista to experience their strong sense of ‘morabeza’? Check out our holidays to Boa Vista today.